Gender equality, Environmental Law and Globalization. 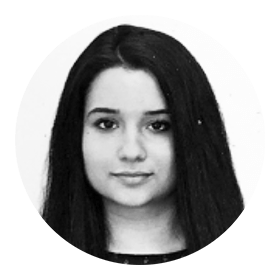 Ruxandra is currently a student at Tilburg University, where she is pursuing her Bachelors in Global Law. During her Bachelors, she gained professional experience as a legal intern and research assistant in two law firms located in Romania. Thanks her previous experience in several national and international research projects and organizations, she developed good communication skills and an important capability of understanding cultural diversity.